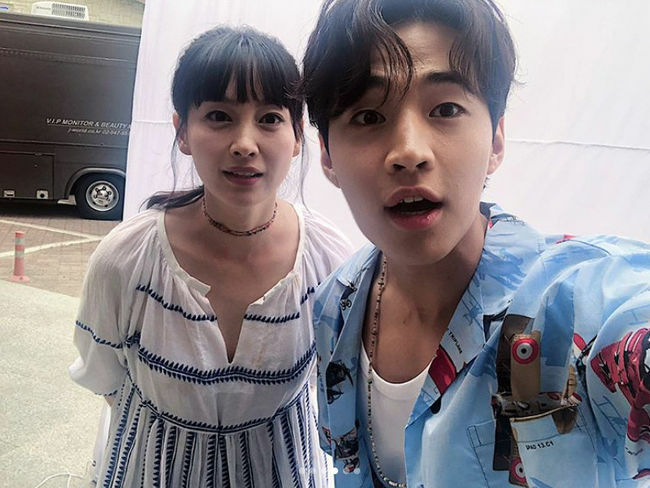 Henry revealed pictures of him and actress Lee Na-Young, whom the public hadn’t seen since her wedding with Won Bin! The two recently teamed up to shoot a commercial for Maxim Coffee. 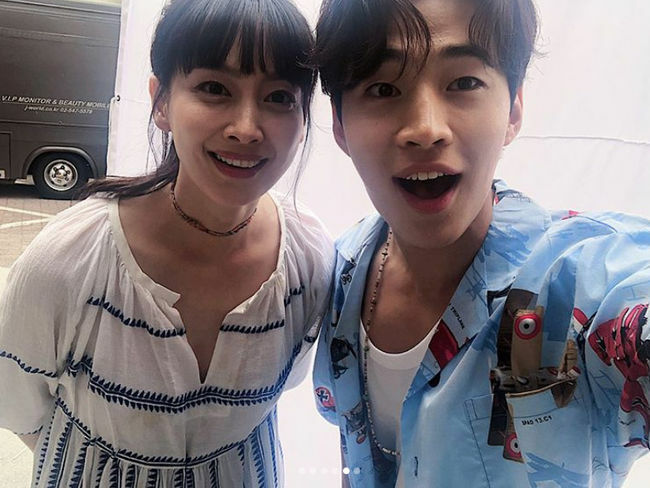 While Lee Na-Young has been starring in Maxim’s commercials for a very long time, Henry definitely added a new and unique element to the commercial. The commercial featured Henry showing off his extraordinary violin skills, bringing a fun musical aspect to the commercial. In addition, many audience was glad to see Lee Na-Young in action, for she has been taking a long break for about 6 years now. Meanwhile, Lee Na-Young has reportedly finished filming the movie ‘Beautiful Days,’ with which she will make her official screen comeback after years of break. 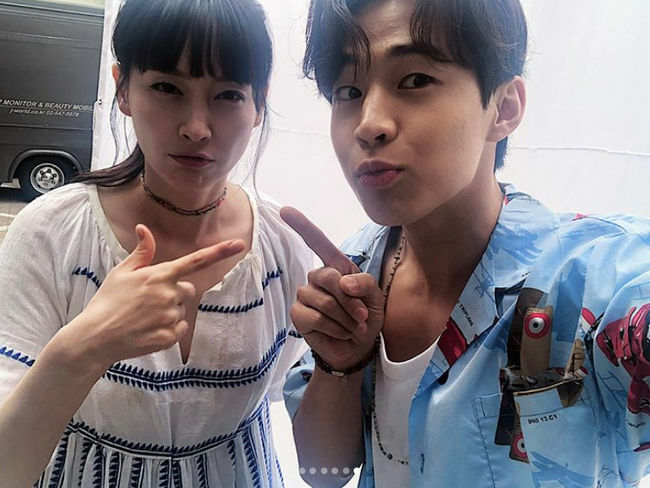 Henry, on the other hand, recently left SM Entertainment after 10 years and is reportedly establishing a one-man agency.